When you get the urge to hit the tables and do some serious gambling, there is a wealth of choices for you nearby Sahuaro Shores. 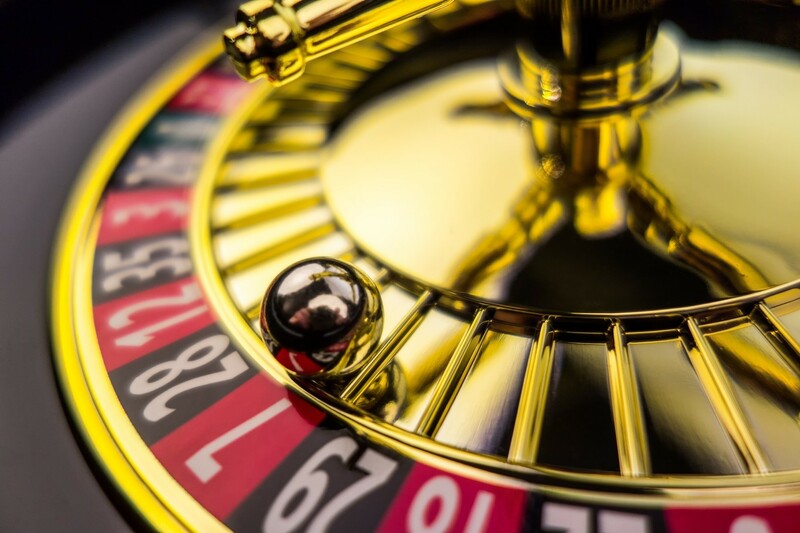 Just a few minutes from our resort, we have a local casino that features slot machines, keno, some table games, stiff drinks and really great sports books what allow you to wager on everything from the dogs and ponies to professional and college sports and even political elections! If you’re craving the full casino experience with nightlife and lots of restaurants, you can get away to nearby Palm Springs, Las Vegas or any number of Indian casinos in southern California and southern Arizona, where you can revel to your hearts content or maybe just take in a show at any of the venues that feature “A-list” performers!